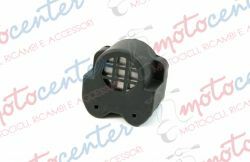 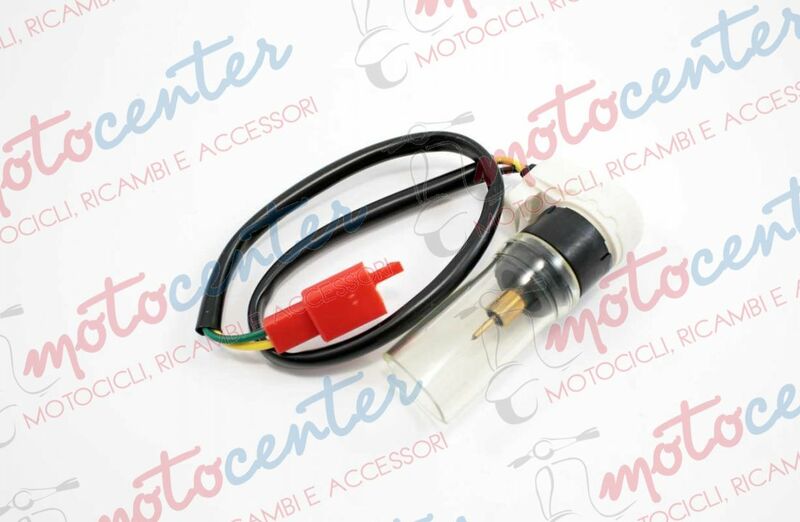 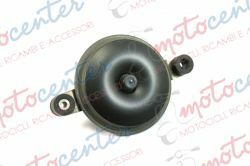 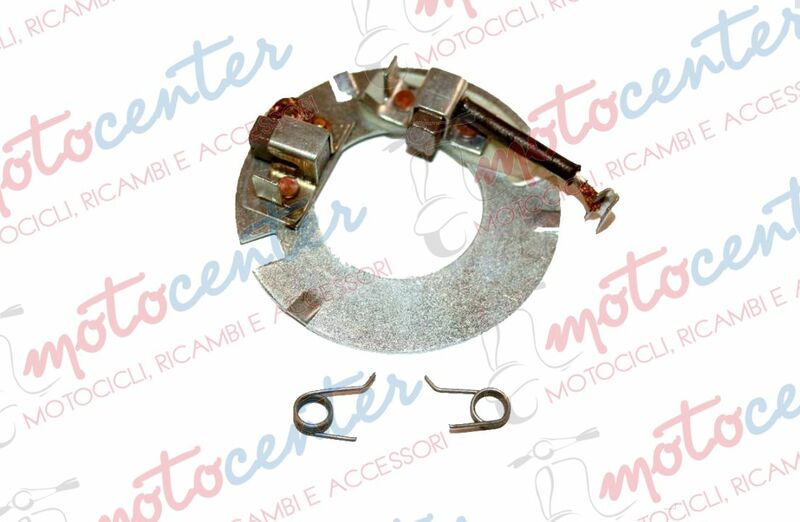 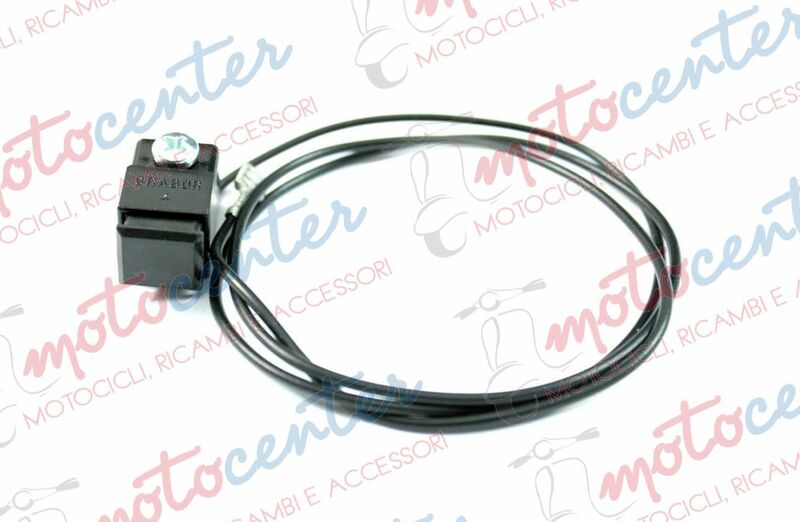 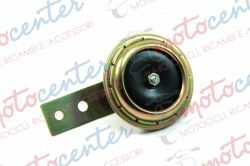 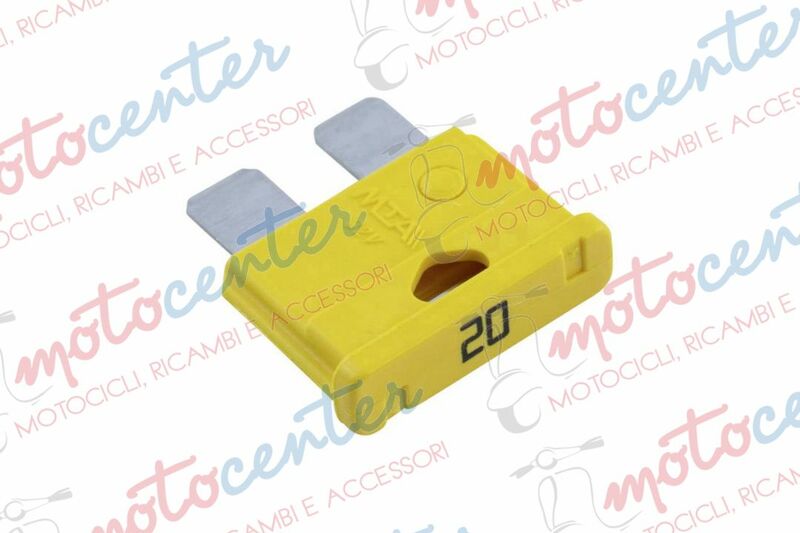 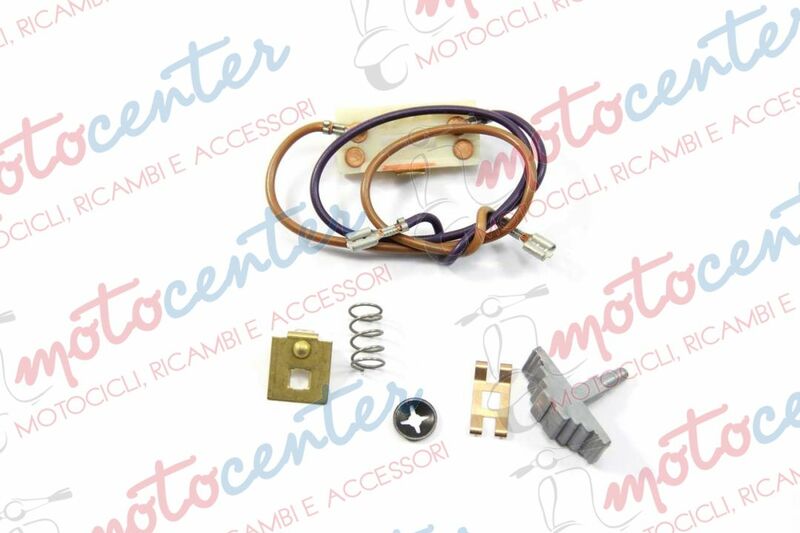 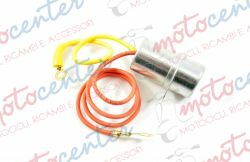 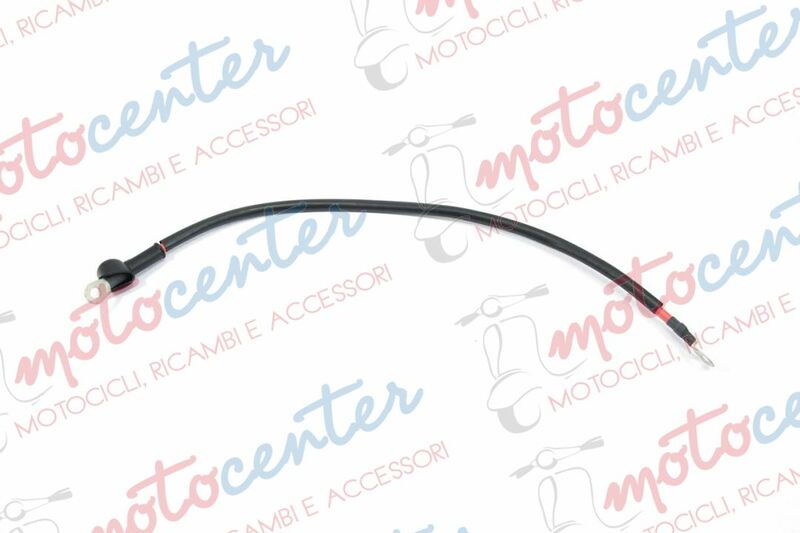 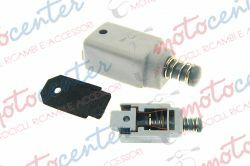 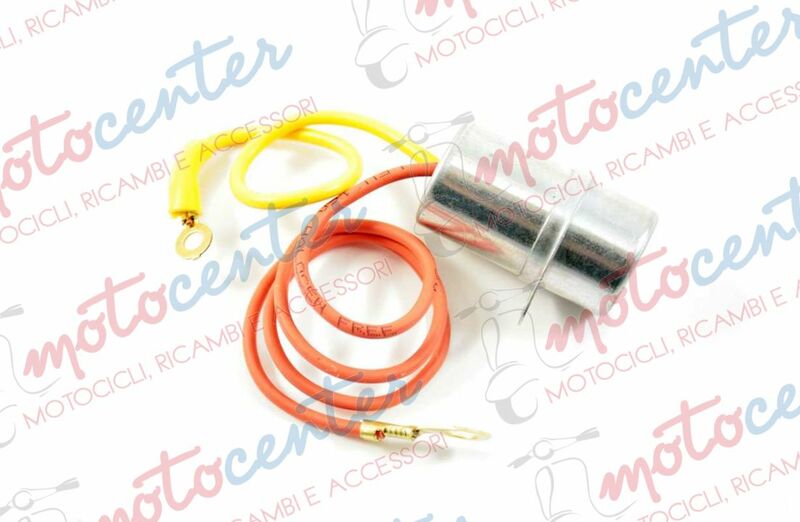 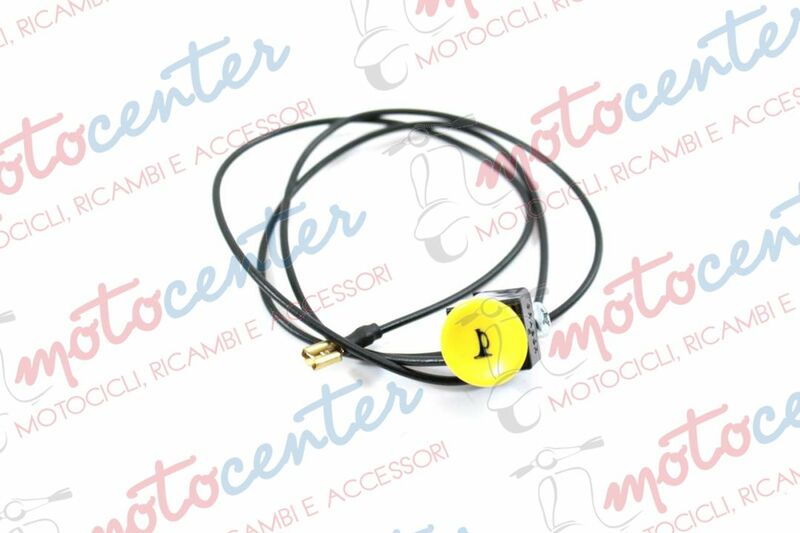 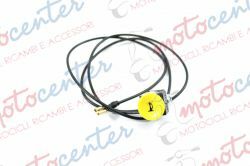 CONDENSATORE VESPA 125 GT GTR TS - 150 SPRINT - 150 SPRINT V. SUPER - 180 RALLY MISURA 20 x 32,0 mm. 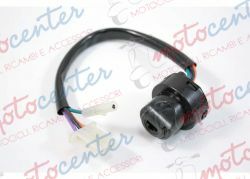 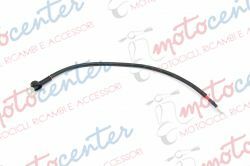 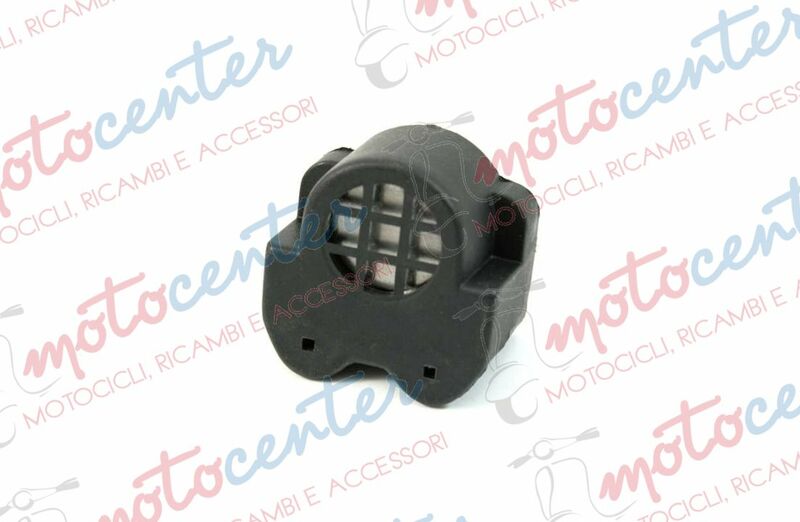 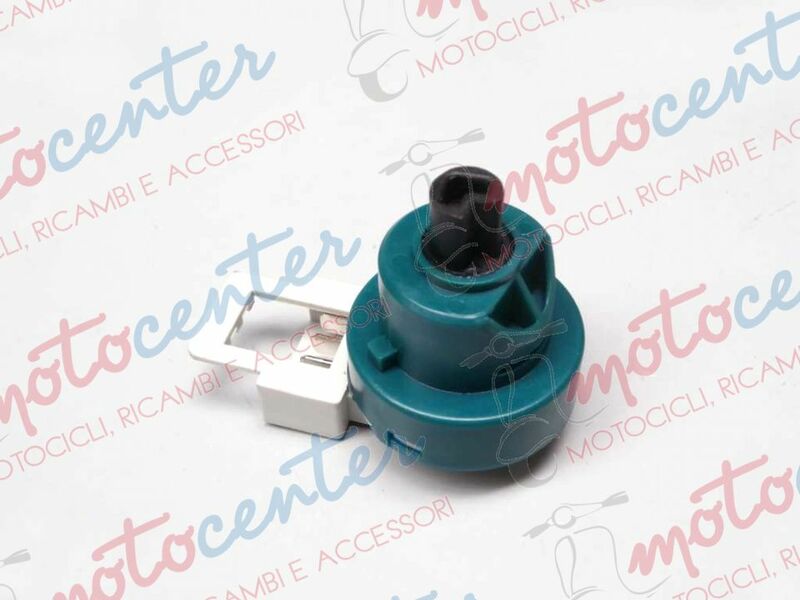 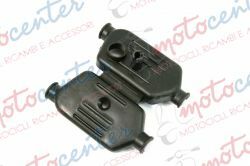 PORTASPAZZOLE AVVIAMENTO PIAGGIO APE 50 FL FL2 FL3 - RST MIX - TM P - PK 50 CON AVV. 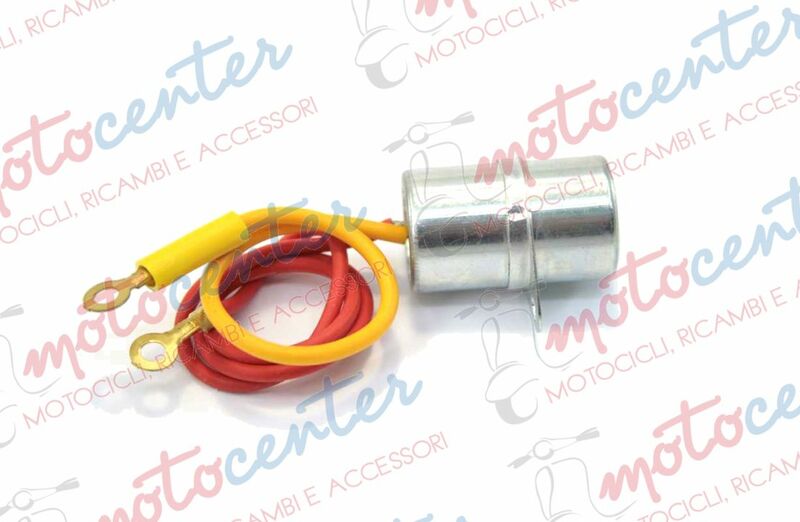 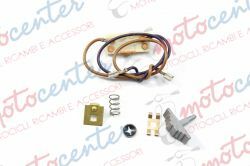 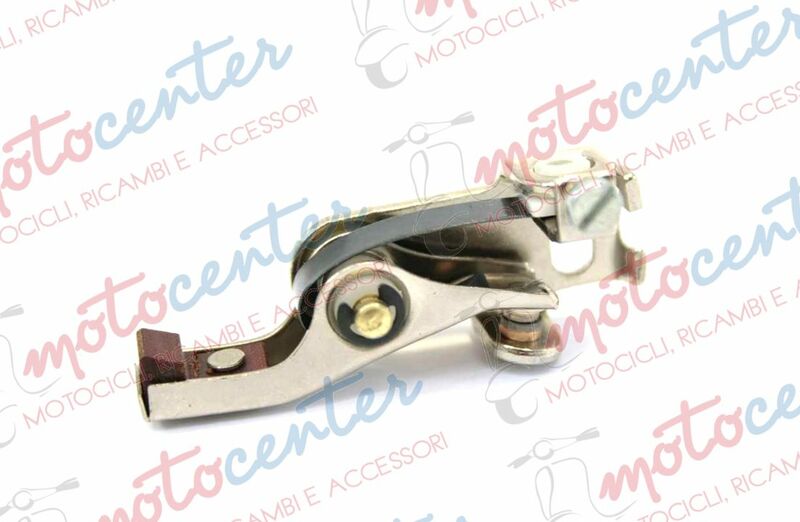 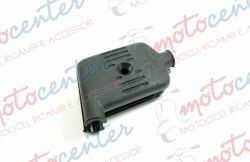 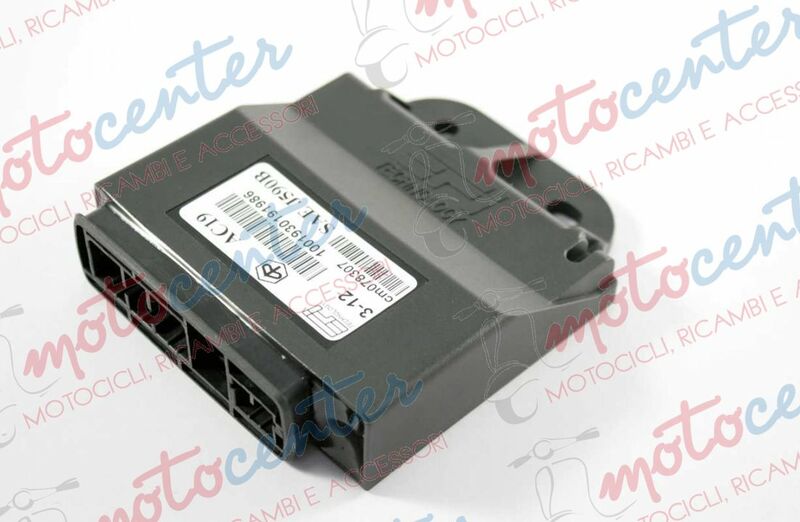 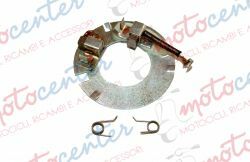 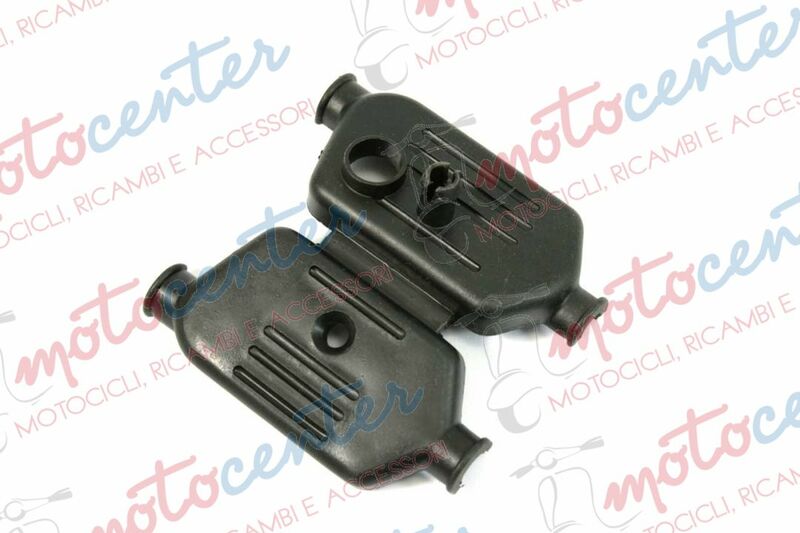 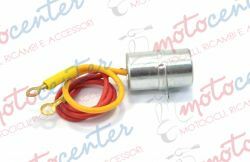 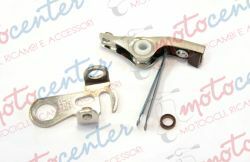 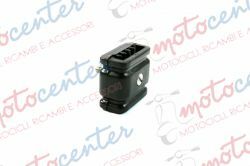 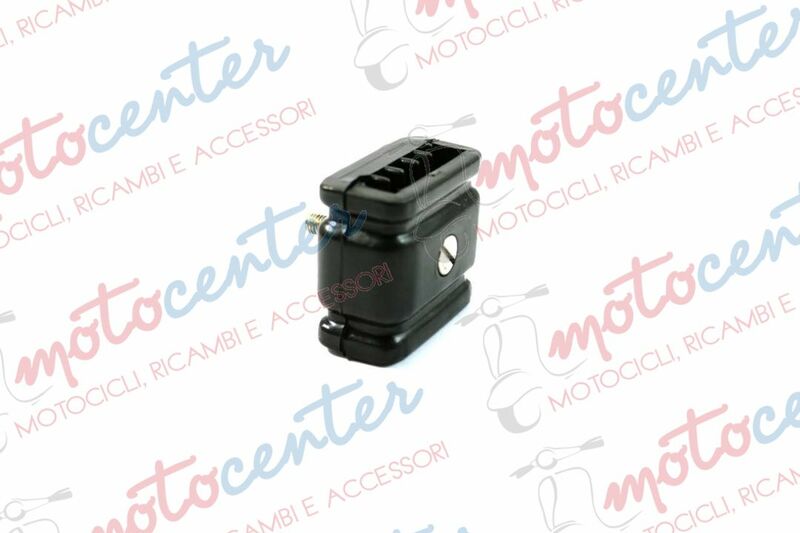 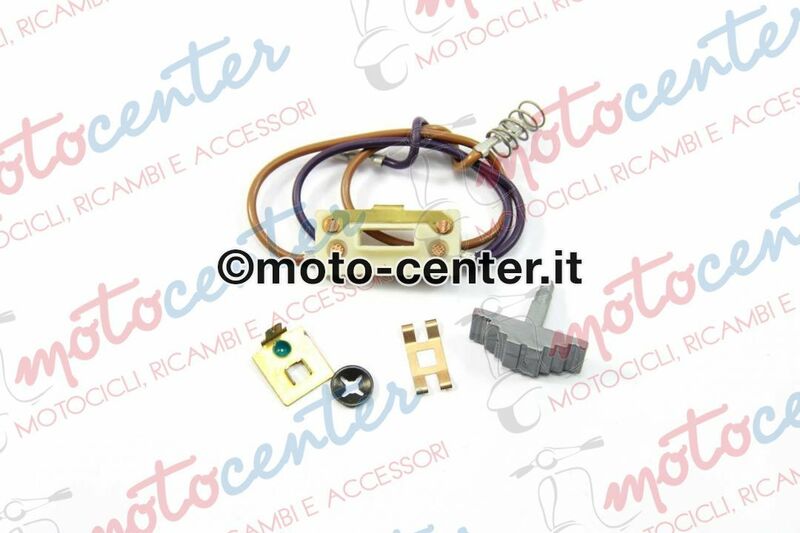 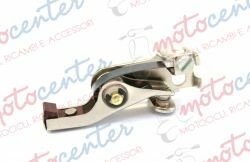 PRESA BASSA TENSIONE VESPA GS 160 - VESPA 180 SS.